Formed in 1983 by Steve Whitehouse, Frenzy became one of the premier 1980s generated neorockabilly/psychobilly bands of that era. They became well known for early recordings such as the Hall Of Mirrors and Clockwork Toy albums, the latter of which spawned their 1986 indie hit; I See Red. 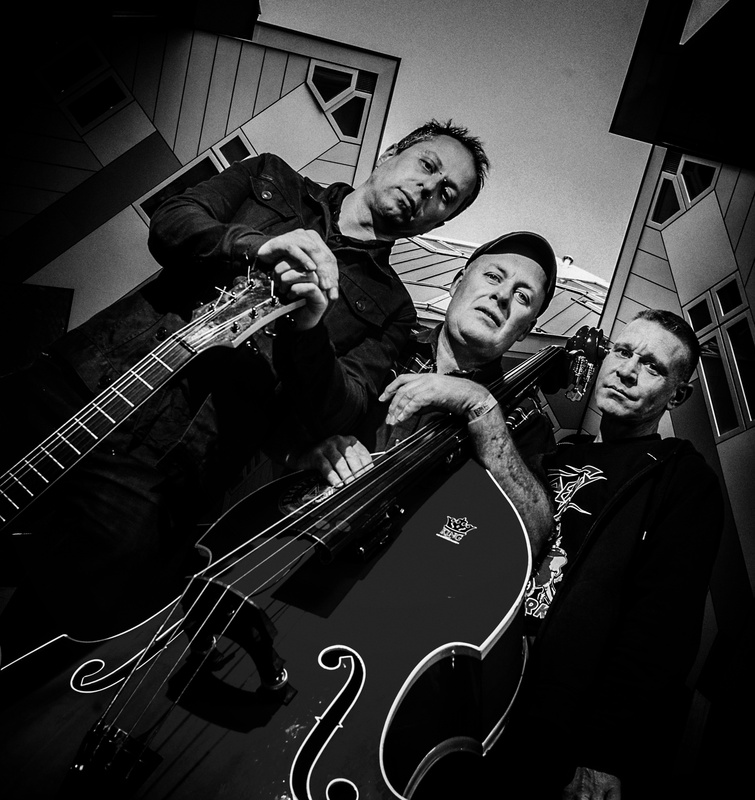 From the early 1990s, Frenzy pushed the envelope and were ahead of their time in their approach to the rockabilly sound, pushing distortion and moving away from the usual 12-bar song structures. This paved the way for such bands as The Living End and Tiger Army.